RubyTips is founded by TAKEUCHI Hitoshi. HTMLs are generated by Pandoc and decorated by github.css. Golang codes are highlighted by highlight.js, which is released under the BSD License. The Go gopher was designed by Renee French. 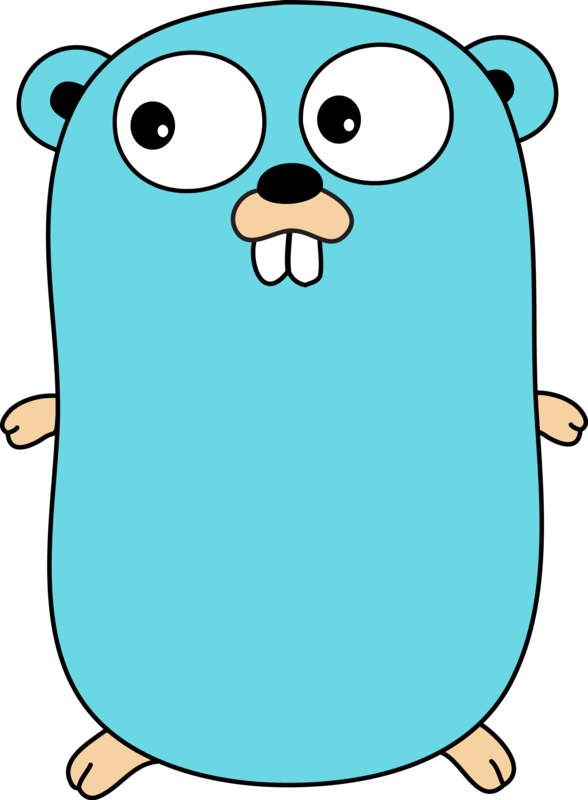 The gopher vector data was made by Takuya Ueda. Licensed under the Creative Commons 3.0 Attributions license.